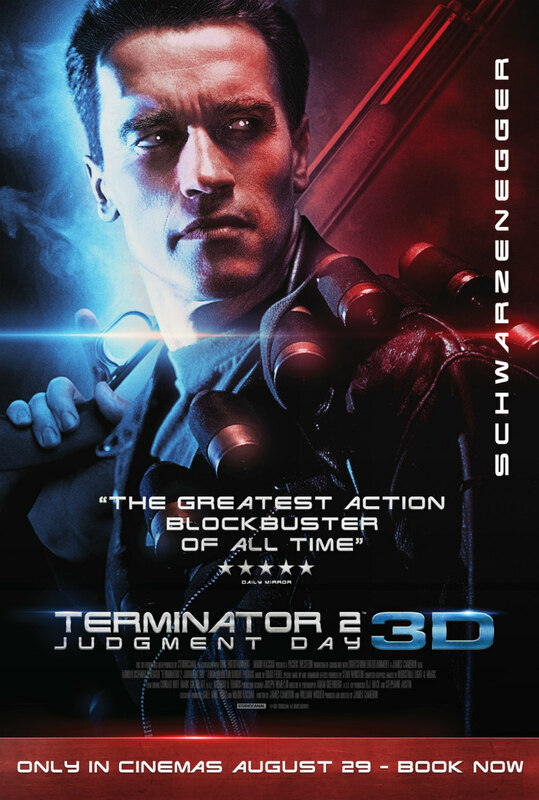 The 3D rerelease of James Cameron's action classic has unveiled a trailer and two new posters. 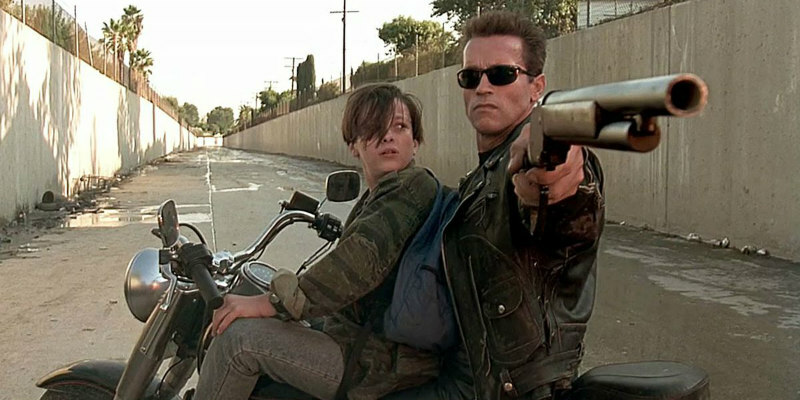 When it comes to sci-fi action, it doesn't get much better than Terminator 2: Judgment Day. 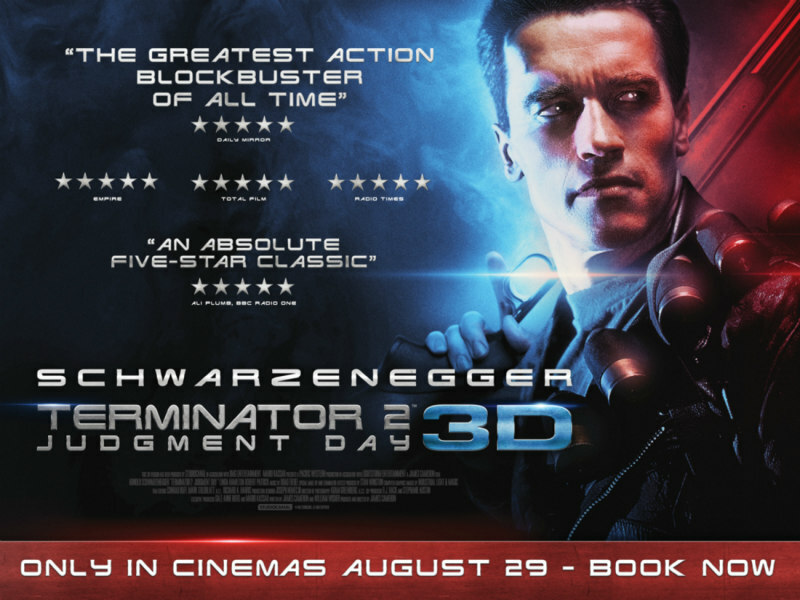 James Cameron's sequel returns to cinemas in a new 3D version next month. Does it need to be in 3D? Of course not; but Cameron has overseen the conversion process himself, so make of that what you will.